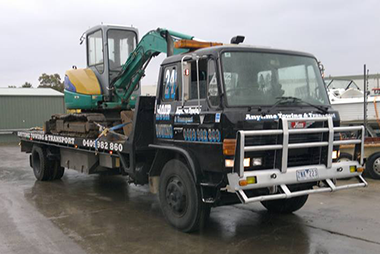 Construction sites and site offices have been able to safely and securely move equipment and machinery from one place to another with our skilled assistance. 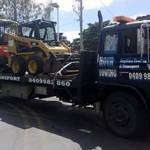 These customers have appreciated our careful attention to detail and solid knowledge of shifting objects that weigh much more than 10,000 pounds. 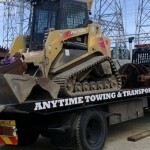 We are proud to be equally competent towing customer cars as we are transporting heavy, large machinery for our customers. 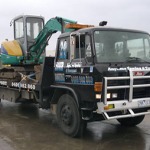 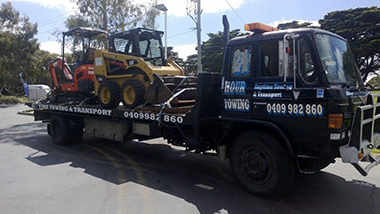 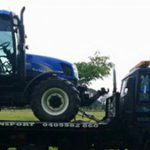 We transport machinery including bobcats, excavators, forklifts, scissor lifts and booms. 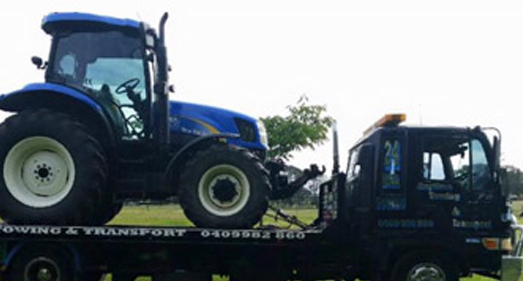 Our experienced technicians are prepared to deal with any condition that may arise in the field, and will ensure that your car or equipment is delivered in optimal condition.